​Getting Healthy doesn't have to be. 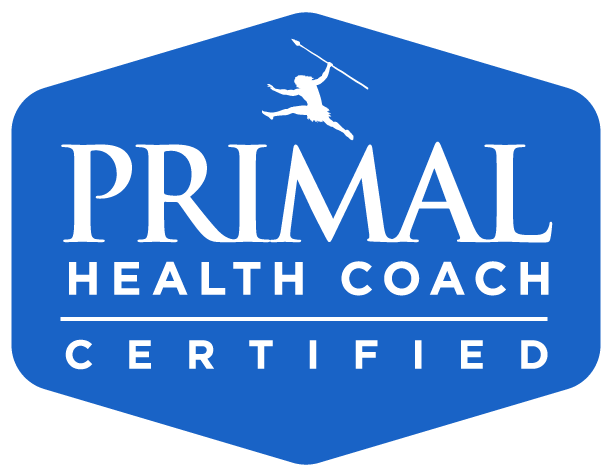 What Does Primal Health Coach Katie Do? Primal Health Coach Katie helps women who have spent a lot of time, energy, and emotion taking care of others find their way back to making themselves a priority. We work together to become the best version of yourself--- both physically and emotionally. You cannot continue to pour from an empty cup. Let's get healthy already, you deserve it. Want to learn more? Click on Services to get more information! Click on Book Now to book your FREE 15 Minute Discovery Call where we can talk about your goals and how Get Healthy Already can help you reach them!